Product prices and availability are accurate as of 2019-04-16 17:49:33 EDT and are subject to change. Any price and availability information displayed on http://www.amazon.com/ at the time of purchase will apply to the purchase of this product. 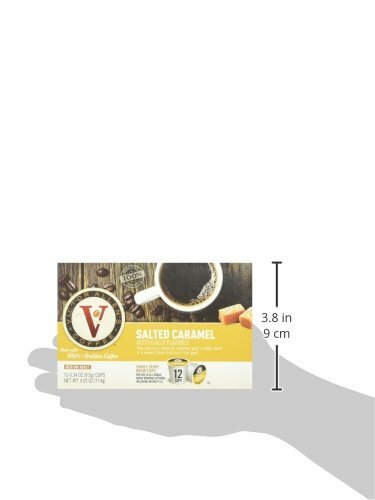 The luscious taste of caramel with a salty twist is a sweet treat that can’t be beat. 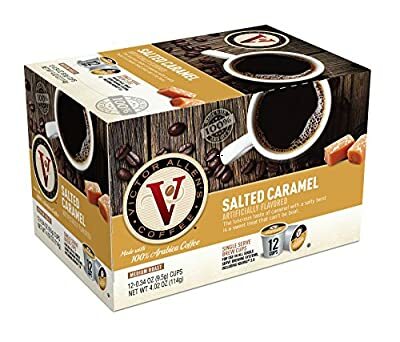 35 years in the making, Victor Allen's® Coffee has an unmatched reputation for delivering a truly premium quality coffee - Every Cup. Every Bean. Every Time.